PURE CIRCUS on Turun Taideakatemian 1. vsk: n perinteinen sirkusesitys. 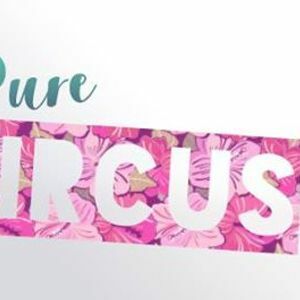 PURE CIRCUS is a traditional circus show performed by the first year circus students of Turku Arts Academy. The feeling, movement, colors and excitement of Pure Circus, will make the audience pop like popcorn!